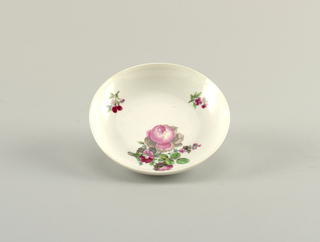 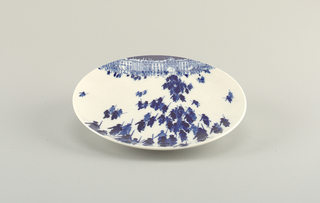 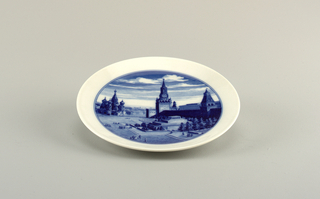 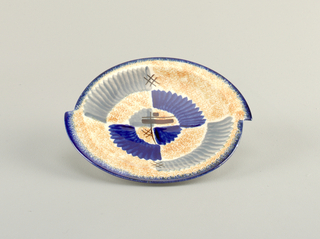 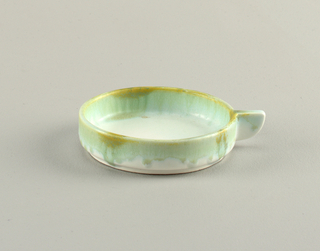 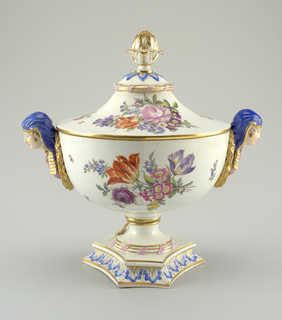 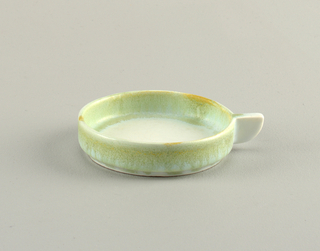 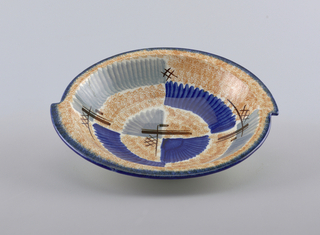 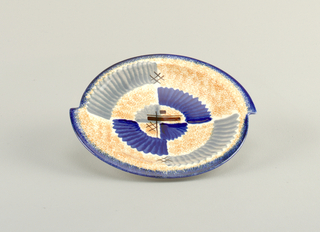 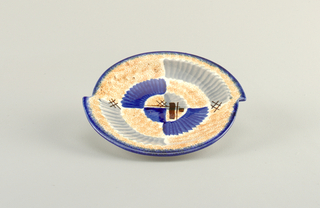 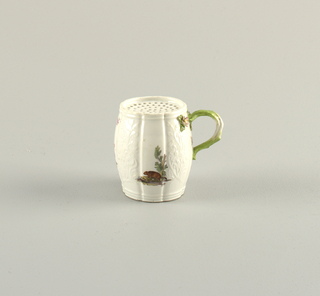 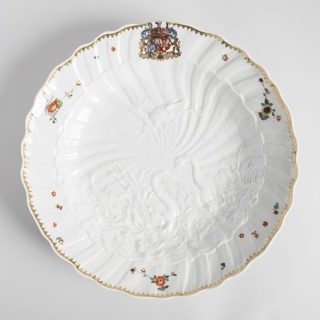 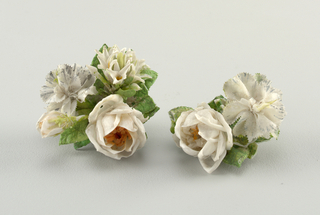 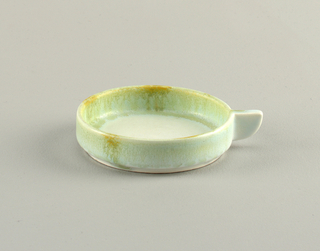 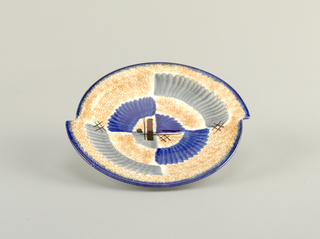 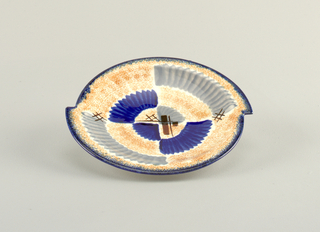 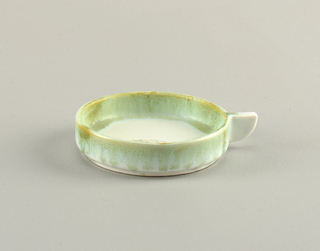 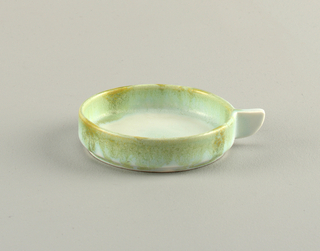 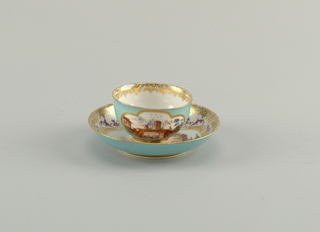 glazed, enameled, gilt, and molded porcelain. 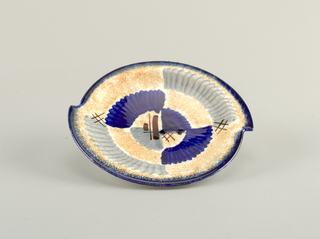 Museum purchase through gift of Commander Henry H. Gorringe. 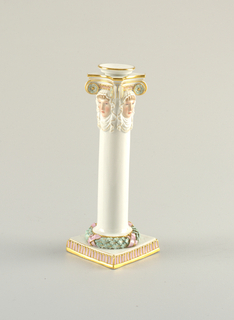 underglaze enamel, glazed and gilt hardpaste porcelain; gilt brass (mount). 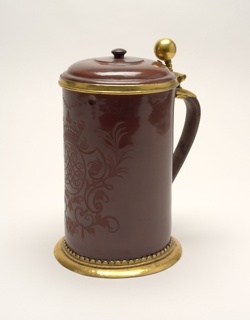 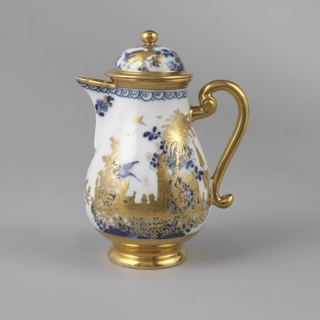 polished stoneware (böttger ware), gilt brass (mount). 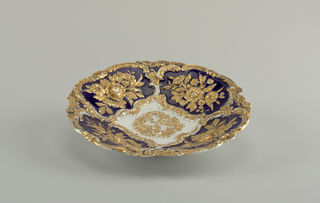 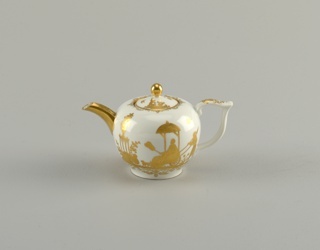 porcelain with overglaze gilt decoration. 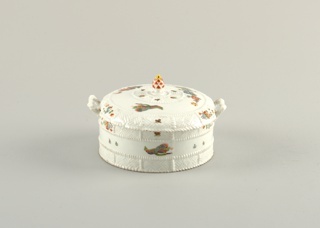 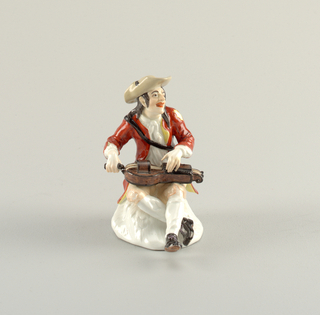 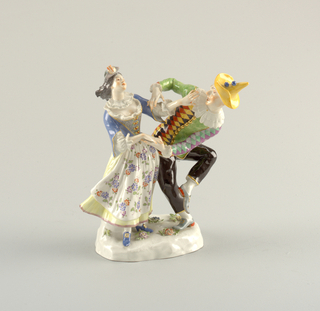 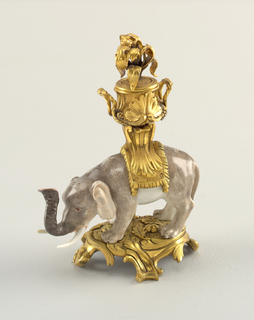 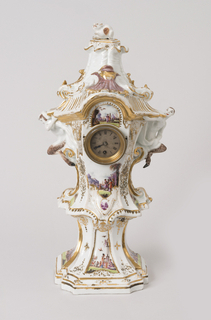 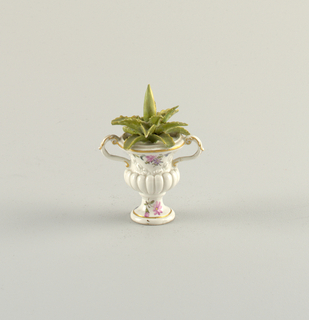 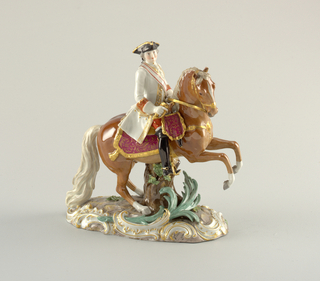 molded, glazed and gilt porcelain. 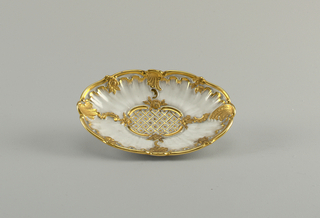 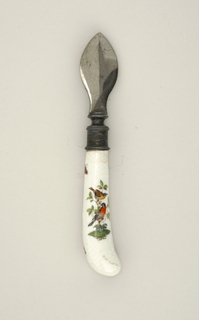 Gift of Mrs. Edward C. Moën.